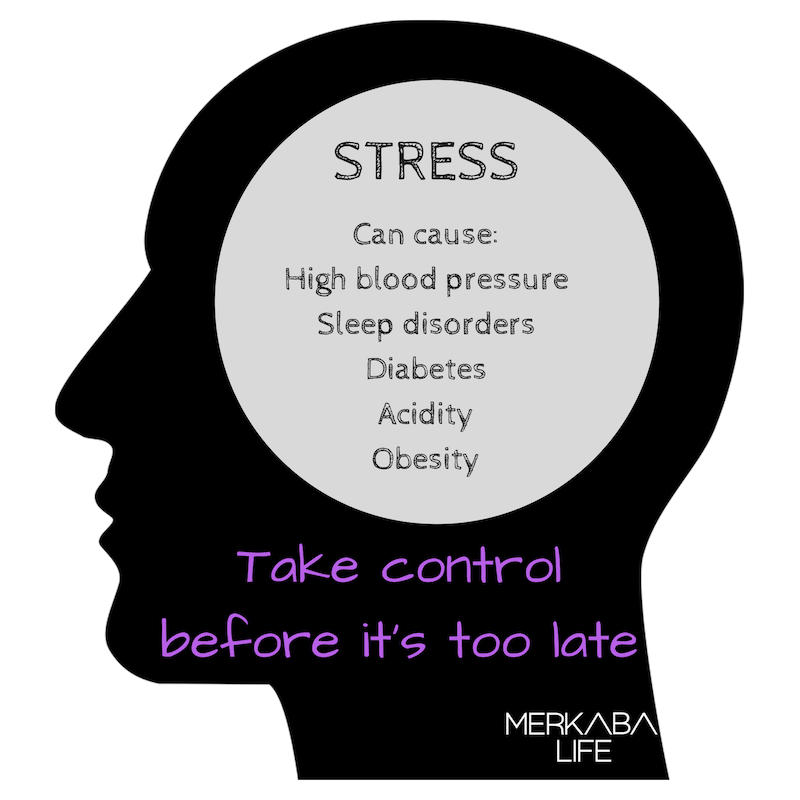 Take control of stress and anxiety before it takes control of you. Understand what stress is, how it affects your mind, body and behaviour. Learn how to recognise the symptoms and prevent stress from taking over your life. Discover freedom to live an empowered life. Dates to be confirmed on demand.